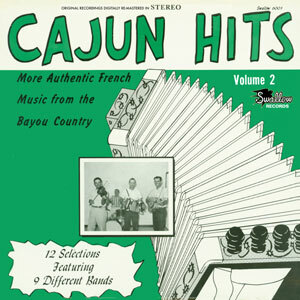 Cajun music has truly evolved over the years, sharing the spotlight with the unique heritage, culture, language and cuisine of the Cajun people, now famous in most countries of the world. 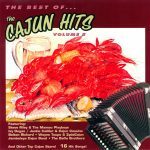 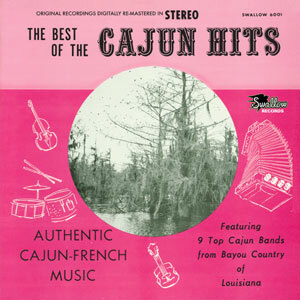 This collection of authentic Cajun music features not only performances by legendary musicians and today’s HOT performers, but also some of their best known HIT songs as well. 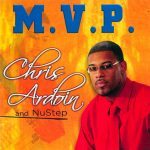 Released in August 1999, 16 tracks.